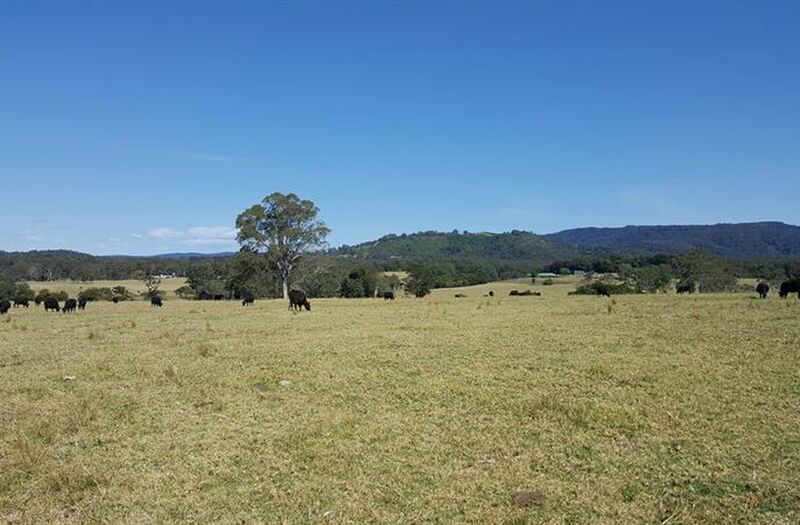 Undoubtedly one of the most beautiful rural farms in the Yatte Yattah and Milton farming districts. 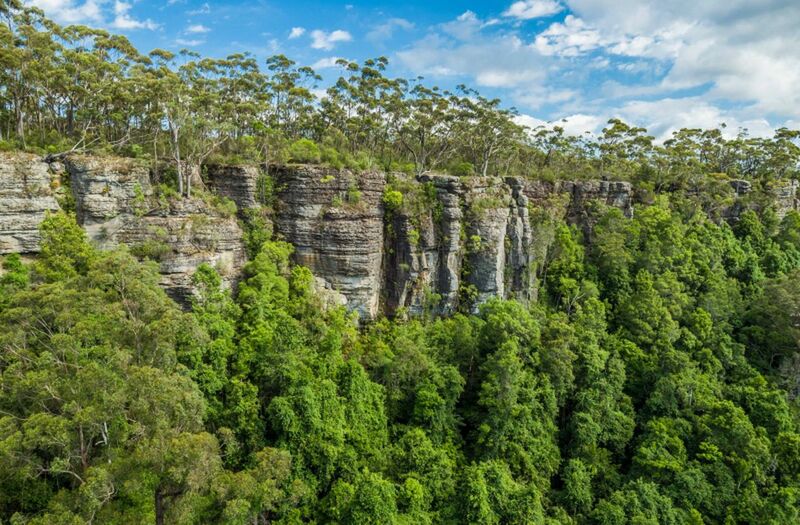 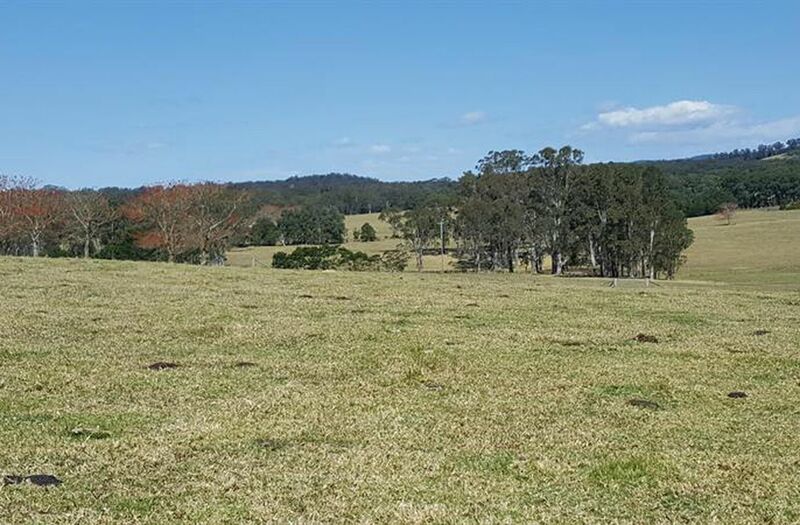 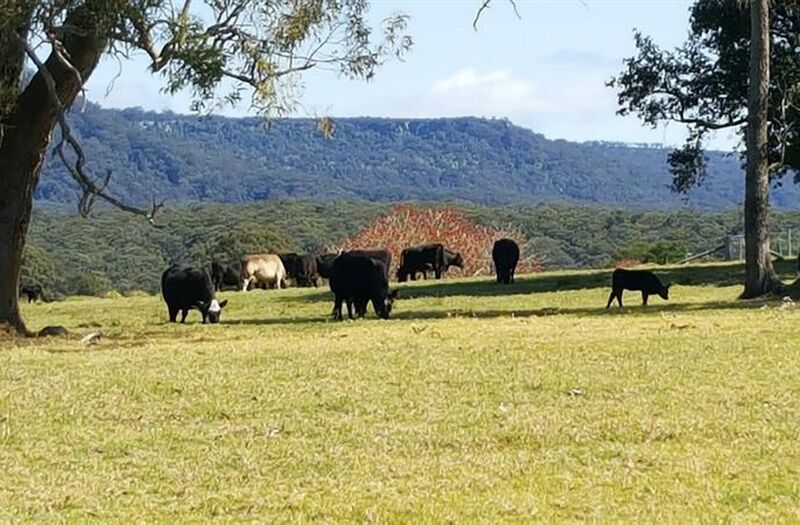 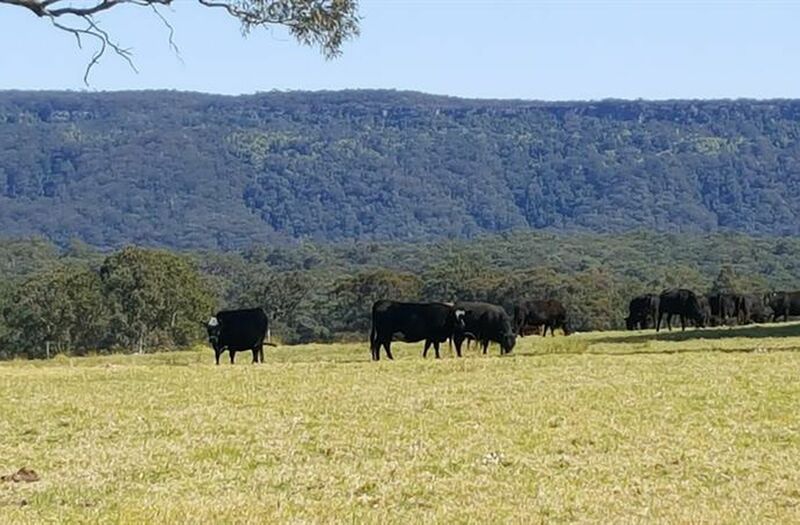 Comprising 138 acres of undulating, rich volcanic soil with a superb water supply located only a short drive to historic Milton, Lake Conjola, Mollymook, Narrawalllee and Ulladulla. 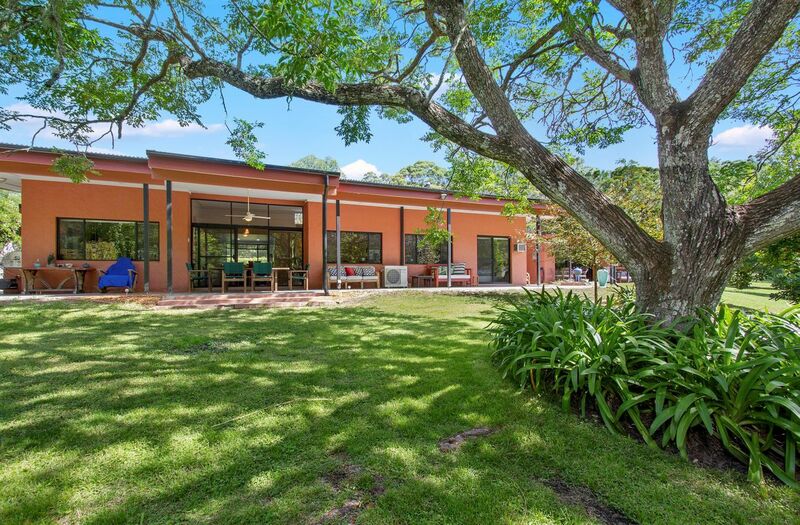 Skye farm is situated in a picturesque landscape that has magnificent views in every direction. 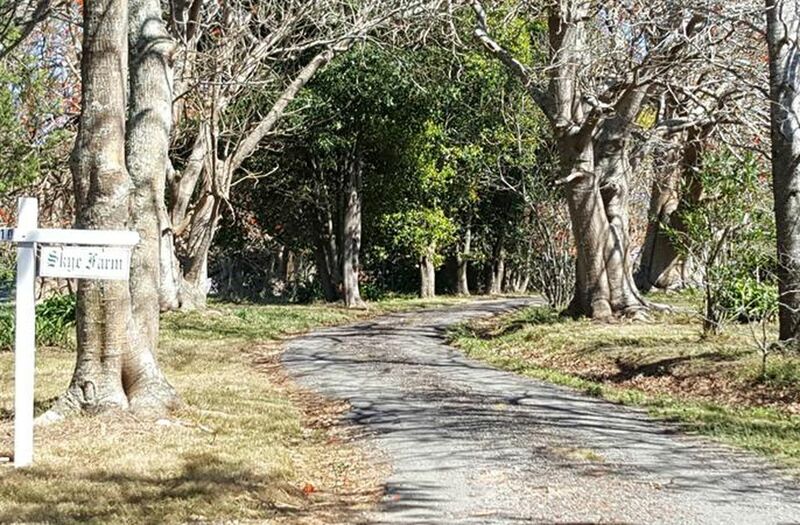 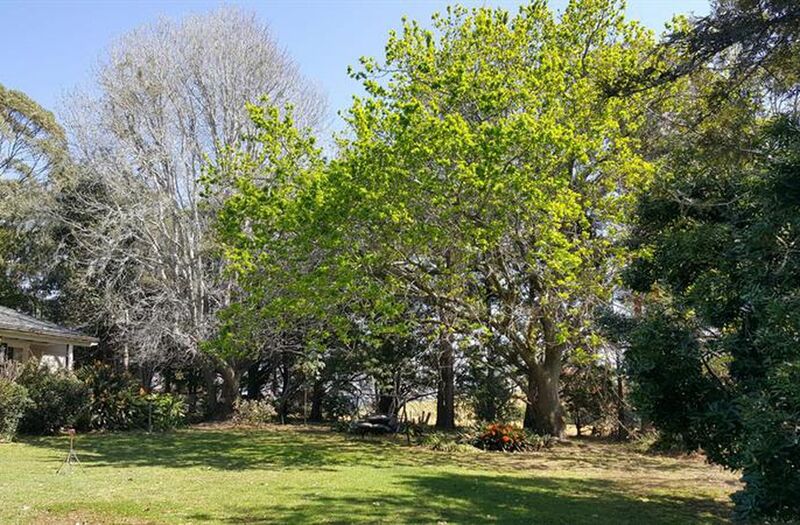 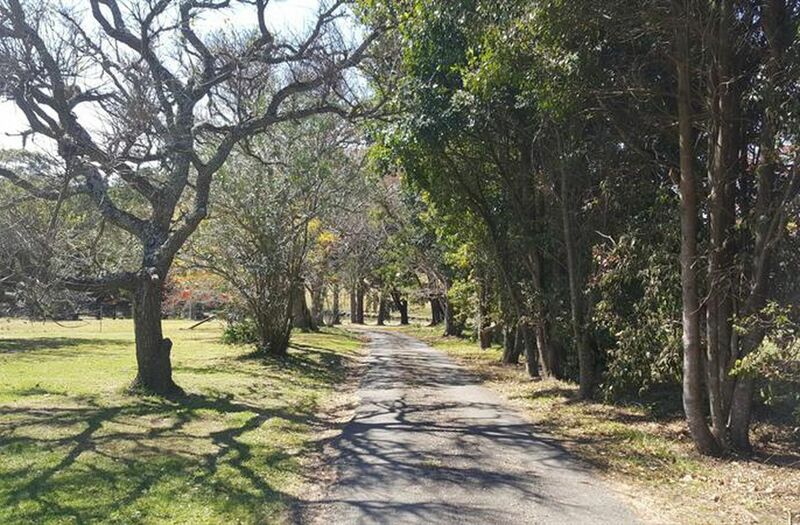 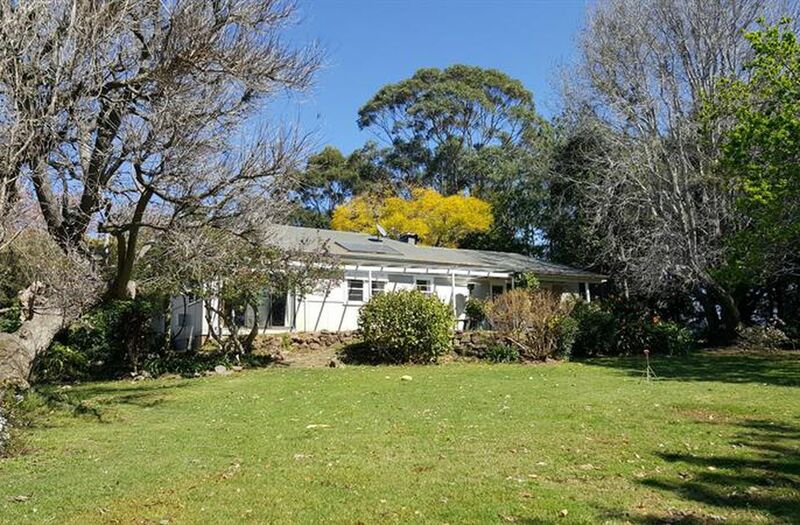 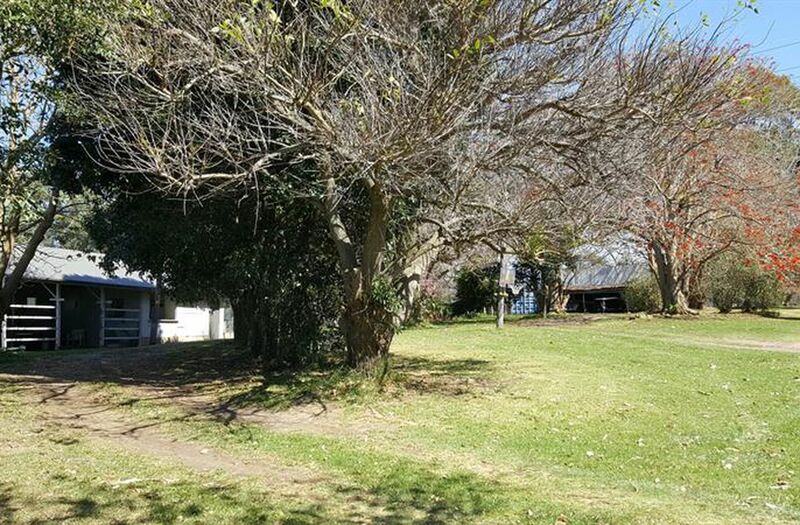 The 3 to 4 bedroom homestead is located on a gently north east facing rise and is enveloped by magnificent trees shrubs and fruit trees planted many years ago by the current owners family. 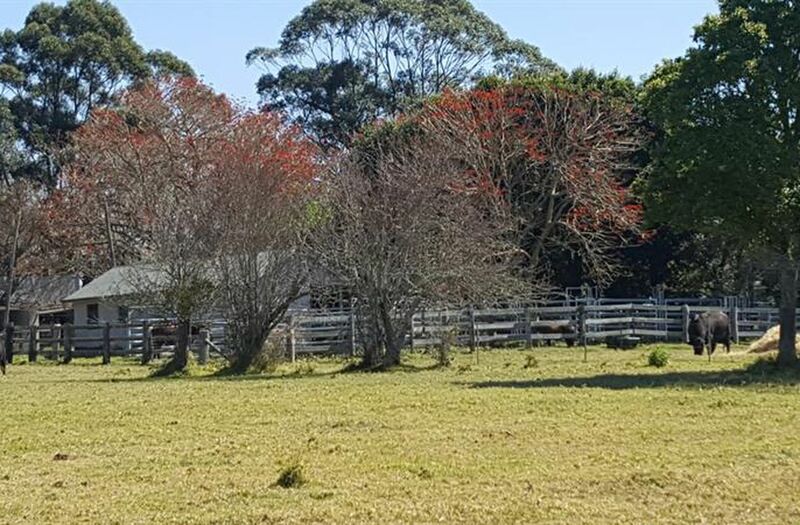 There are good useable sheds, including the original walkthrough dairy and a large old style hay shed. 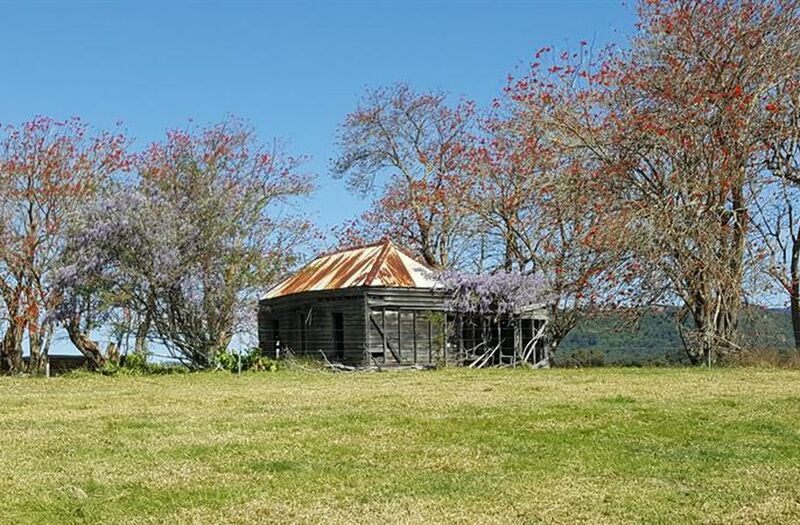 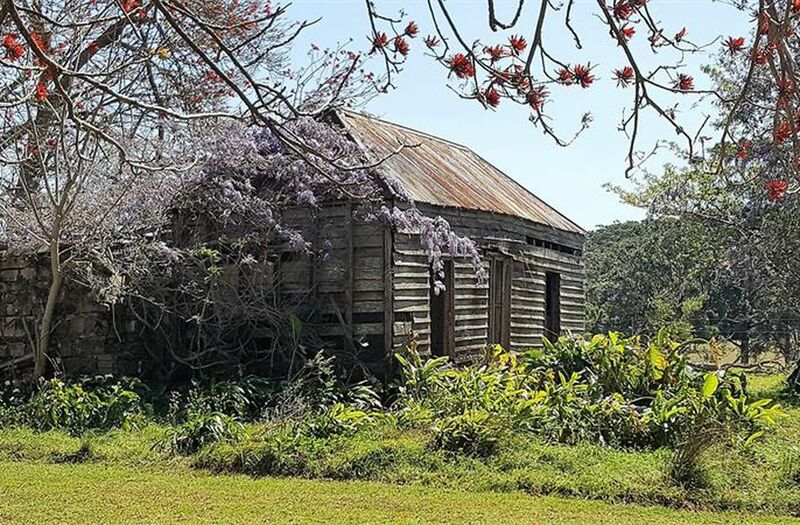 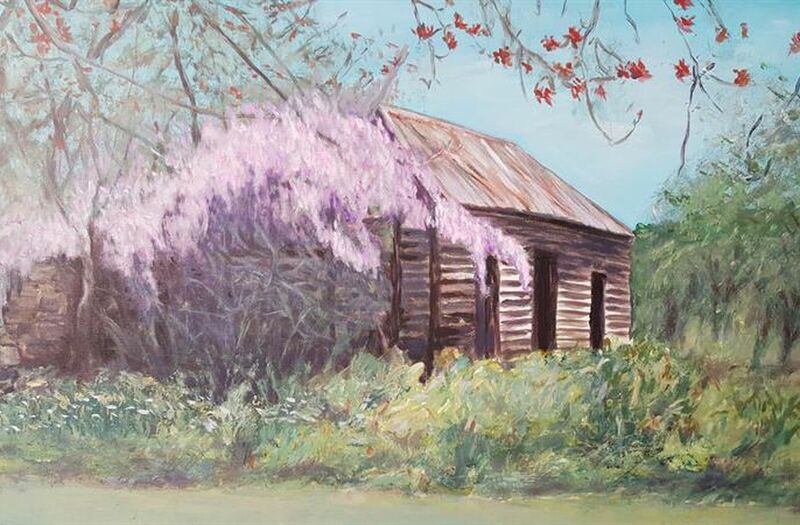 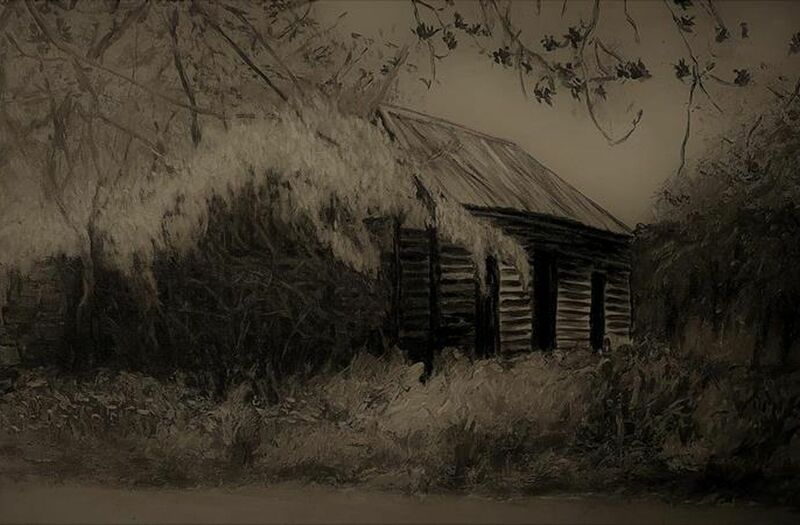 The remnants of the original timber settlers cottage is still standing in its eye catching, rustic and dilapidated condition... 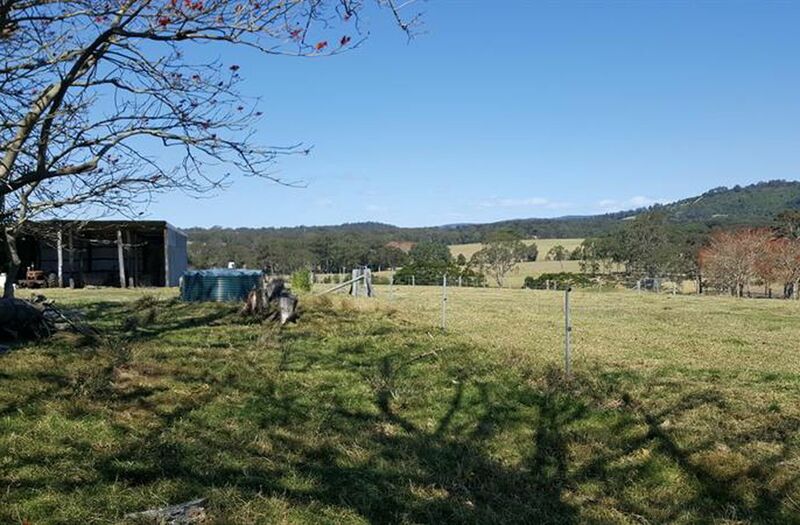 The farm is all fenced in mostly good order with both barbed and electric wire connected on steel posts.... 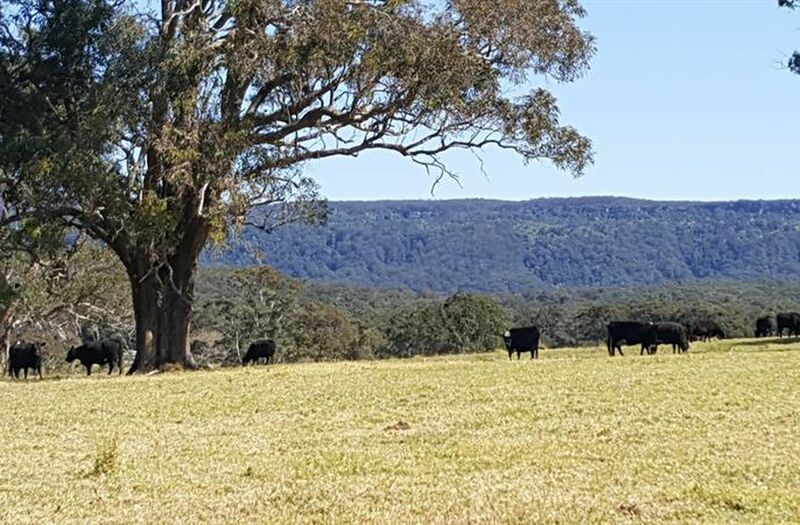 The cattle access a central lane way system that leads back to the farms excellent steel cattle yards and loading ramp. 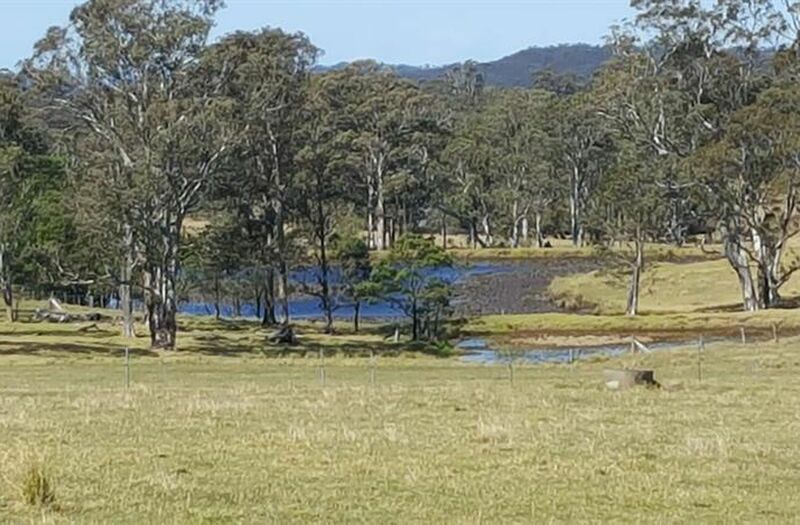 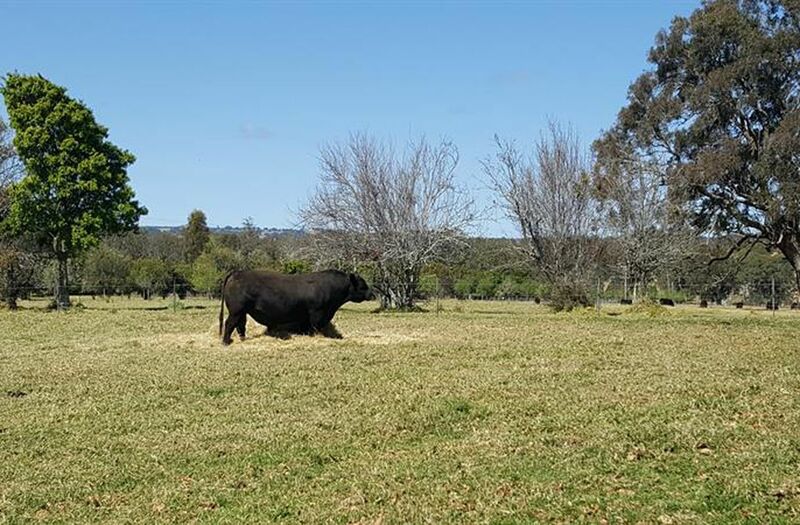 Skye Farm is blessed with secure water available from a very large spring fed dam. 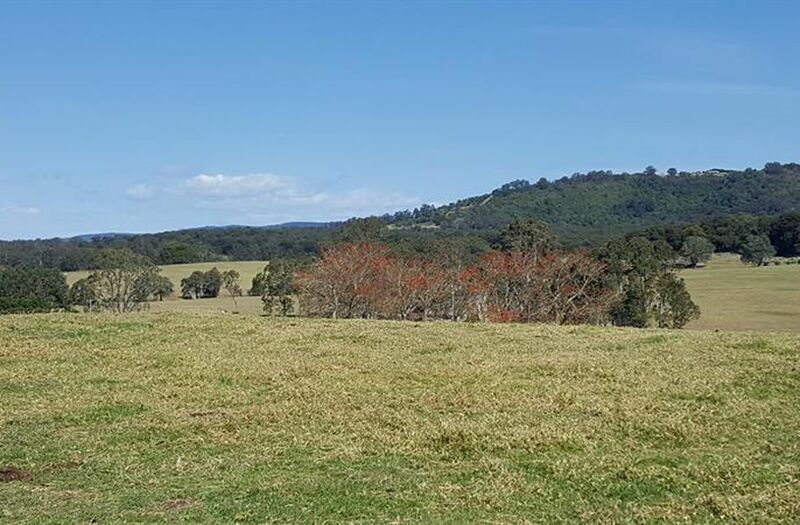 The headwaters of mountain made Currowar Creek pass through the farm. 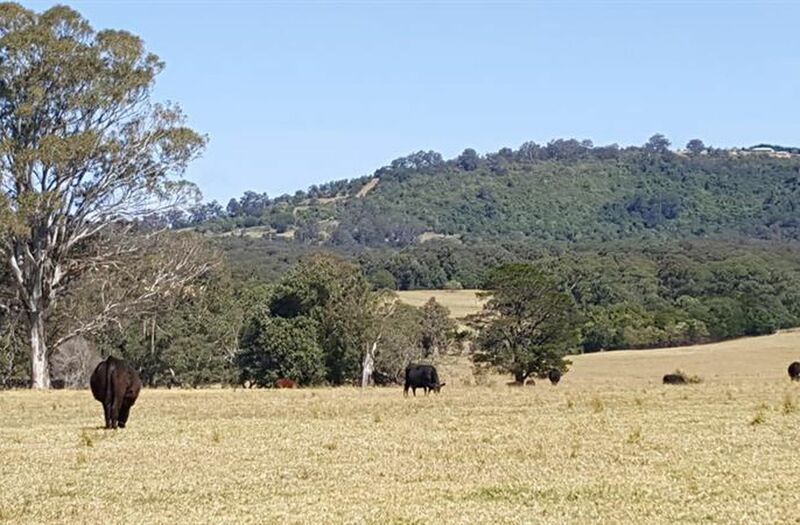 Finally Skye Farm is ideal as a small to medium size cattle farm running primarily Black Angus cross cows and replacements it would make a great stud for cattle breeding enthusiasts and will respond well to further pasture improvement and fertiliser....Truly one of the best farms to be offered in the greater Milton district in some time...Contact David Matthew Nirvana Propertys Rural Specialist.